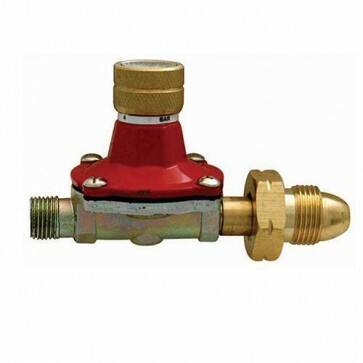 Brand New Gas Regulator For use with propane gas. Use with Silverline torch kits. Max pressure 16bar. Max flow 6kg/h. G3/8”-19 LH, BSP gas hose connecter.